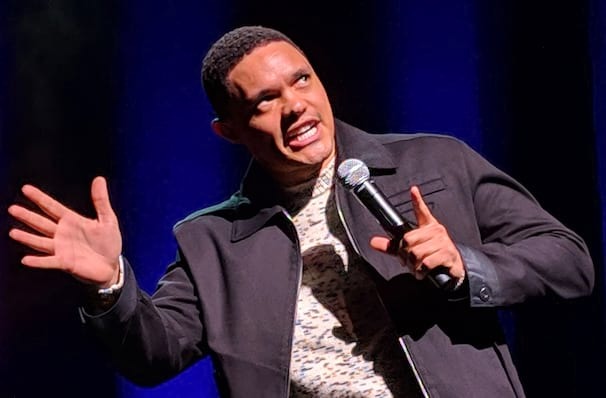 A brand new tour for Trevor Noah! See a comedy giant, live! A truly international man of comedy, the rise of South African-born Noah has been nothing short of stratospheric. The surprise successor to take over from Jon Stewart on the Emmy-winning Daily Show, he has since made it very much his own with his boyish charm yet incredibly sharp insights into the news, especially following the shock result of the Presidential election. And his show clips are very much the Youtube gifts that keep on giving, with millions of downloads daily criss-crossing the planet. 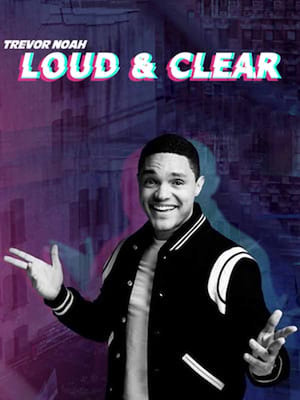 Now Trevor Noah is back for 2019 with a brand new tour, Loud & Clear. Expect his usual sharp wit and intelligent commentary interlaced with his unmistakable charm. Covering a range of topics from politics to race and his childhood in South Africa, you can be sure he'll touch on any breaking news events to ensure every single show is a bit different from the last. After all, his disarming honesty has established him as one of the foremost young comedians of his generation.